With the annual ‘Earth Day’ celebrated around the world today, what better time to highlight the message of sustainability? The Earth Day Network has become the world’s largest environmental movement, with April 22 marking the anniversary of the first celebration in 1970. To help raise awareness, local production coordinator Marcie Gibboney shares some best practices for ‘going green’ on set. Making your production “green” is really not as hard as it may seem. There is a misconception that making a TV/film production green takes a lot of effort or is too costly. However, with a little planning during pre-production, your production can reduce, reuse and recycle. Talk to your production manager or production coordinator, to get the process started. 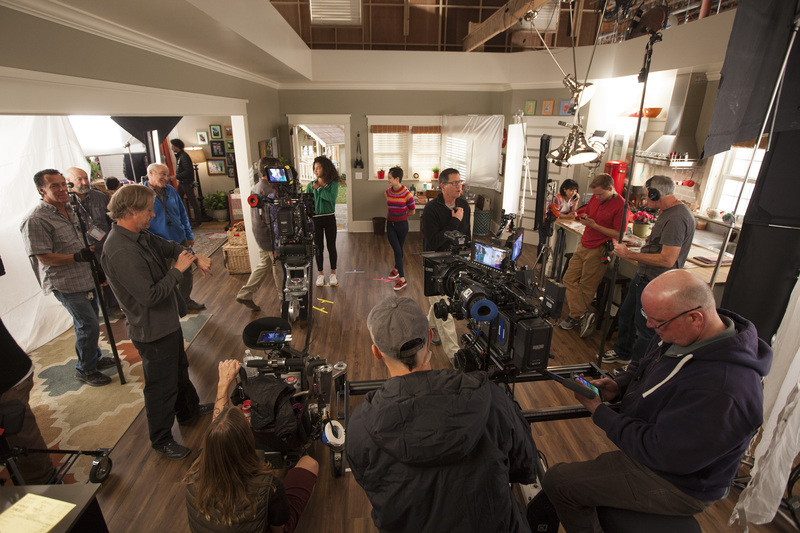 On the Utah-filmed Disney Channel show, Andi Mack, we have been increasing our efforts each season [the production is set to film its third season this summer]. Studios usually have green procedures that you are required to follow but an independent project should be able to implement a few simple best practices that go a long way. 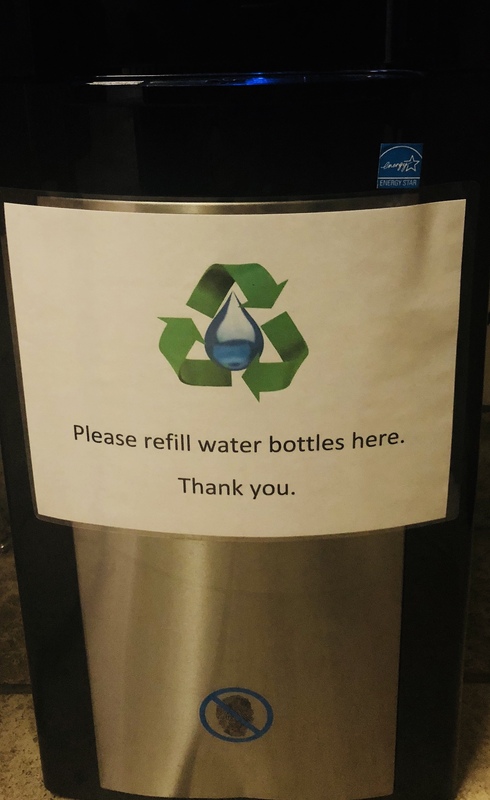 Over two seasons, we’ve focused on two main efforts, resulting in (almost) elimination of plastic water bottles on set and a huge reduction in paper consumption. We’ve saved 10,840 16-oz water bottles and 77 trees by using shredding services that recycle paper. While a 30-day independent film will not see these returns, if EVERY Utah independent film each year follows these simple steps, we will make a huge difference! Eliminate plastic water bottles. Everyone more than likely has some sort of reusable water bottle. By placing water stations in key areas (production office, hair/makeup trailer, wardrobe trailer, basecamp, catering, crafty cart, extras holding, stages), those half empty plastic water bottles that the locations department is always cleaning up can be eliminated. If the production cannot buy reusable water bottles for crew, encourage crew to bring their own bottles and choose cups made from biodegradable compostable products. Do not use Styrofoam! Reduce paper. Only print documents such as scripts and schedules upon request. Distribute all documents electronically. When printing is required, print double sided. Buy copier and printer paper that is made from at least 30% post-consumer recycle content. Hire a professional shredding service that recycles paper. Avoid paper products in catering and the production office by using ceramic plates, glasses and coffee mugs. If needed, use compostable paper products. Recycle trash. Set up cans at each location and mark clearly for recycle or trash. Include bins in the production office kitchen, base camp, catering, crafty, etc. Work with locations to determine where trash and recycle can be disposed. Pack back to the production office if necessary. Recycle supplies. Use local battery recycling or rechargeable batteries. Refill printer toner or recycle toner cartridges with the appropriate vendors. Donate or sell office supplies to another production at wrap. Recycle set materials. Other productions sometimes sell or rent set decoration, props, greens or even general art supplies and sets. Look for after-wrap production sales or host an after-wrap production sale to re-use your set materials. One production’s junk is another production’s treasure! Wardrobe also falls into this category. Donate wardrobe to a local charity, sell to a consignment store or host a production sale. It’s simple to take a few steps to have a green production, regardless of production duration or budget. 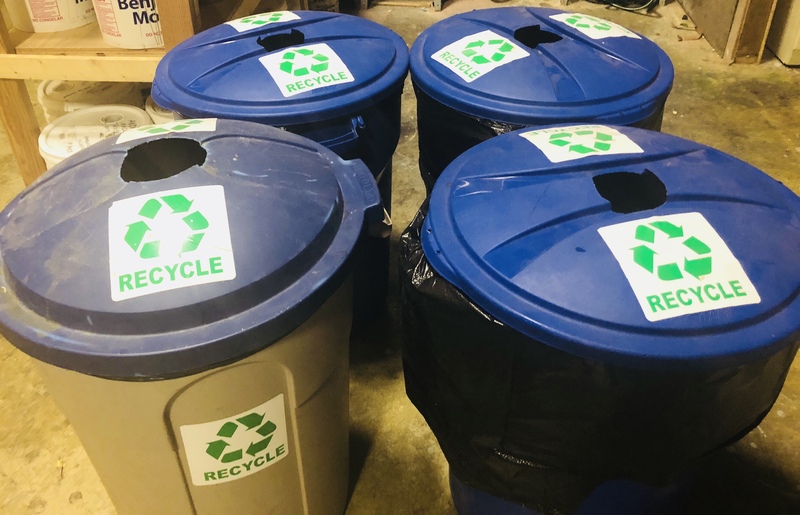 For specific Utah resources to assist with recycling and reuse, please consult the Utah Film Commission’s Green Production practices. Contributing writer Marcie Gibboney has worked on over 20 films and TV series, including The Giver, Granite Flats, Damsel and Mosiac. 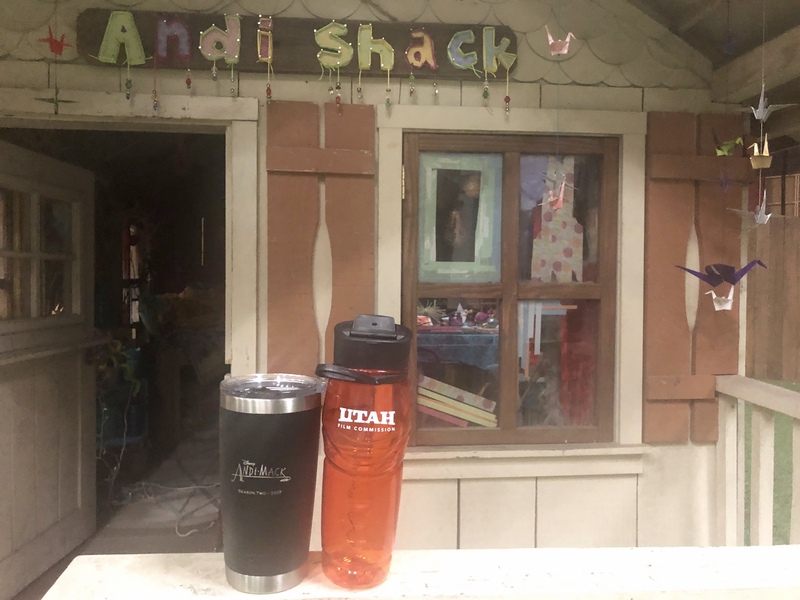 A member of the Producers Guild of America (PGA), Marcie is production coordinator for Disney Channel’s “Andi Mack”, which is due to film its third season in Utah this summer.